Choosing the right web hosting provider can be tough. With over 25,000 businesses providing web hosting services, how can you begin to find the perfect provider for your business? It’s a huge challenge, but it’s one that we have the technical expertise, research, and insight to answer. 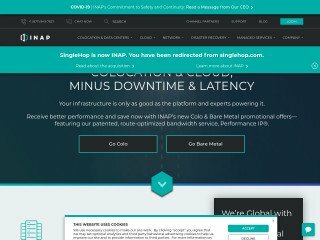 There's a team of 12 geeks behind this project, with the main goal to make web hosting company selection easier and completely transparent for anybody out there. Ever since 2004, we strive to become the most trusted source delivering all customer's reviews, both positive and negative, resulting in truly unbiased hosting companies ratings. Web Hosting Geeks combines data processing, objective information, and user reviews to recommend web hosting companies that can meet your needs. Our smart, intuitive website gives deep insight into every website hosting provider out there. When it comes to choosing the best host, you need research and information to make the right decision. As one of the most comprehensive web hosting research databases, Web Hosting Geeks is ideally positioned to help. We are an independently owned research and review service, funded by people like you. In the spirit of full disclosure, we get paid a referral commission when you buy digital goods following some of our affiliate links. Such affiliate relationships allow us to bring unique discounts that you can't get anywhere else. If you purchase hosting product through the affiliate link, we get paid commission that allows us to keep this project alive and free to millions who found our service helpful and worth mentioning to their friends and family. The heart of Web Hosting Geeks is our vast database. We collect and analyze enormous amounts of information from across the internet. Our servers process about 20,000 records per second, resulting in the unique quality metrics. Our proprietary state of the art technologies enable us to analyze all the hosting companies in the world and output the quality trends. - Over 20,000 web hosting records collected and processed every second. - Objective, high-quality metrics on nearly 25,000 web hosting providers — every single one in the world. 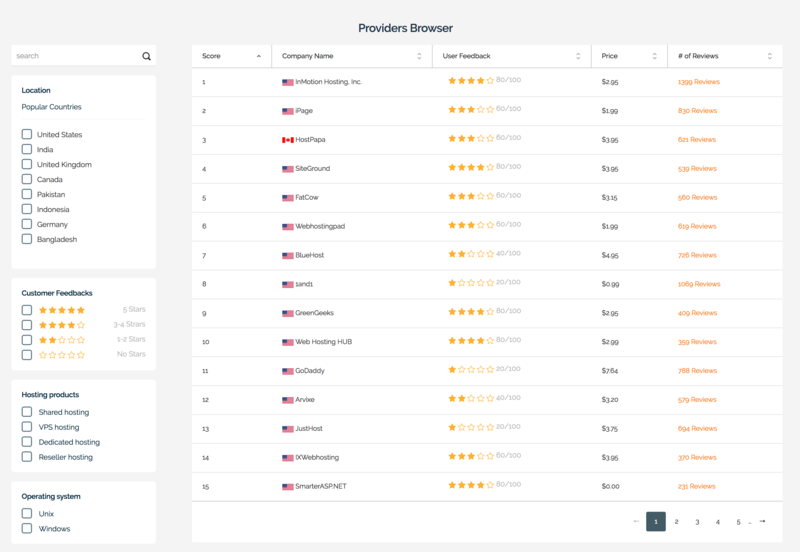 - User ratings on availability, uptime, reliability, and more. - Deep technical information on web hosting providers, platforms, configurations, and more. - Reports on the most popular web domain name suffixes — .com, .net, .info, .org, etc. 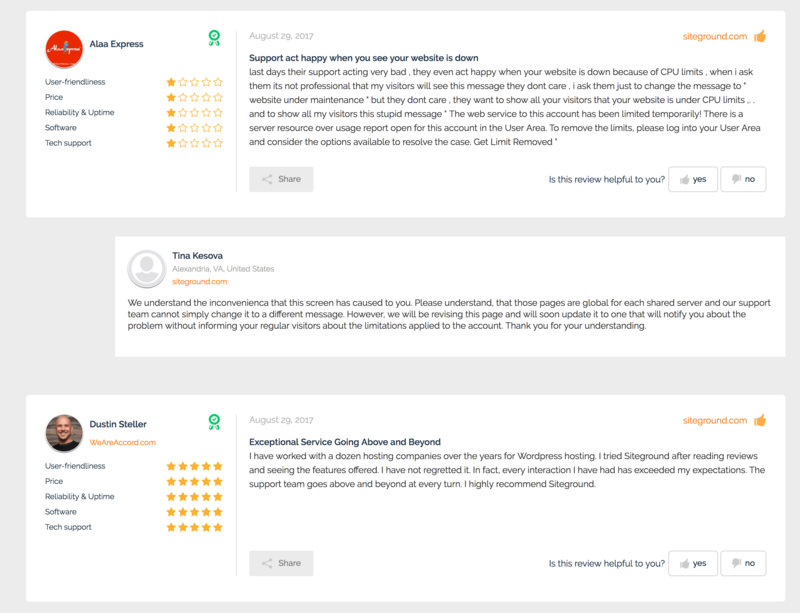 - Over 16,000 real verified user reviews of website hosting providers. One of our strengths is the amount of easily-understandable, accessible information that they offer on all the different hosting providers. - Server operating system and hardware — the underlying operating system (e.g. Unix, Windows, Linux, etc) and the type of hardware the servers use (e.g. solid state drives). - Disk space and bandwidth — whether there are any restrictions on the size of your website and files or the total amount of bandwidth consumed by people using the website. - Account restrictions — the number of websites you can run and details of attached email accounts. - Reliability and uptime — user ratings on the likely availability and performance of a website hosted on the platform. - User friendliness, software, and support — how good the provider is at providing tools, customer service, and support. - Control panel — how website administrators can interact with their website hosting. - Plans — the number of hosting plans offered by the provider. - Price rating — how reasonably priced the website provider is, compared to other providers. - Price per month — the monthly charge for web hosting. - Other features — data backup, drag and drop website building, one-click installs, and more. One of the biggest advantages of Web Hosting Geeks is the ability to filter the database by hosting type. Some website hosting providers are optimized for a specific type of website and its underlying functions. - Wordpress Website Hosting. These hosting providers are optimized for Wordpress, the most popular content management system and blogging platform in the world. 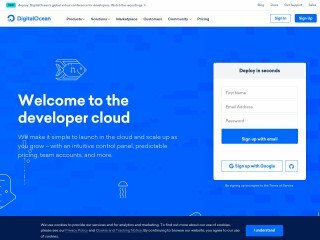 - Shared Hosting. These providers offer lower-cost plans by hosting the websites of several different businesses on the same server. These configurations are best for small businesses without much web traffic. - eCommerce Hosting. They offer hosting for eCommerce stores so vendors and merchants can sell online. They typically have very good security, are scalable, and provide a seamless customer experience. - Blog, Forum, and Email Hosting. 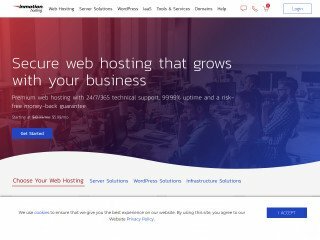 If you host a forum, want a dedicated email hosting provider, or running a non-Wordpress blog, these are the best web hosts for those functions. - We also let you filter by Linux, Windows, PHP, budget providers, resellers, cloud services, and several other criteria. Of course, data doesn’t paint the whole picture, it’s also important to read reviews from other users. This is an area where Web Hosting Geeks excels, with over 16,000 published reviews on all the popular hosting providers. You can dig into every provider and read exactly what other website owners and administrators have said. Combined with the research database, you really can get a complete understanding so you can make an informed decision. Reviewers are not backwards in coming forwards — they tell it like it is. The reviews themselves are very insightful and detailed, providing a complete end-user perspective. The major benefit of all this data is that we can tell you the best website hosting providers, tailored to your exact needs. 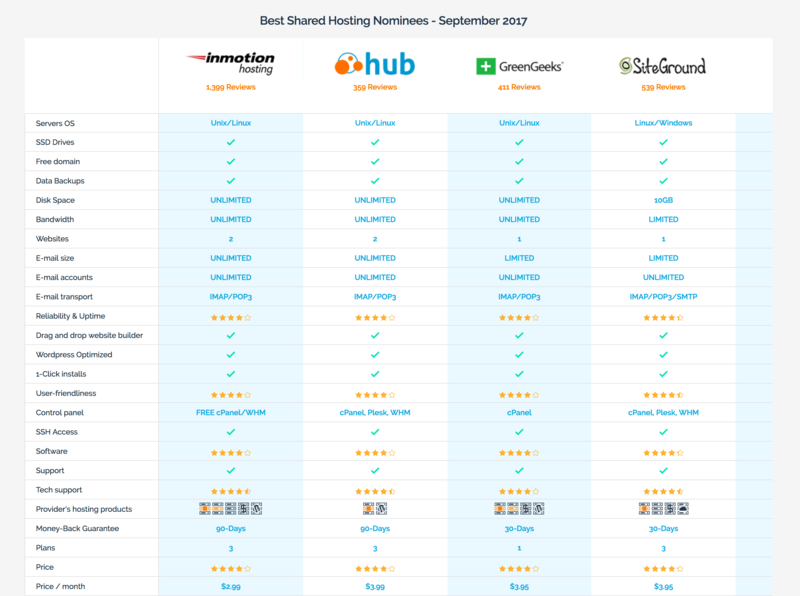 In addition to displaying the top hosting providers filtered by type, we also recommend providers based on different criteria. If you want a quick and easy answer on the best hosting to choose, Web Hosting Geeks provides it. Another fascinating part of our data is how websites move from one hosting provider to another. Investigate any provider. 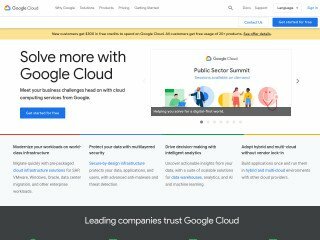 For example, looking at GoDaddy, it’s interesting to see they are losing domains to Amazon Web Services and CloudFlare, but gaining them from Confluence and HostGator. The best web hosting providers do vary depending on where you are — access to data centers, network infrastructure, and more all make a difference. Web Hosting geeks lets you filter by country so you can choose the best provider for your region. Despite all the information on the platform, website administrators may still have unanswered questions. Web Hosting Geeks offers a comprehensive questions and answers section where users can submit a query and get expert guidance. With 2,000 questions and 3,000 answers, it’s a valuable resource. Comprehensive and in-depth, yet designed to give you the information you need in an entertaining fashion. - Online Privacy — a guide to the privacy we can expect online and how to create private services for users. - You’ve Got Mail — a brief look at the history of electronic mail and how to make the most of this most pervasive of communication systems. - Domain Names — the signposts on the vast map of the internet, this guide tells you everything you need to know about URLs and domains. - Domain Name System — once you know your domain names from your IP, it’s time to see how they link together in this guide to DNS. 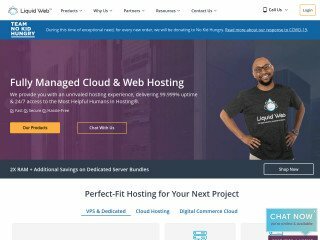 - Starting a Hosting Business — if you can do a better job than existing hosting providers, here’s a guide to getting started as one. Why Selecting the Right Web Hosting Provider Matters? 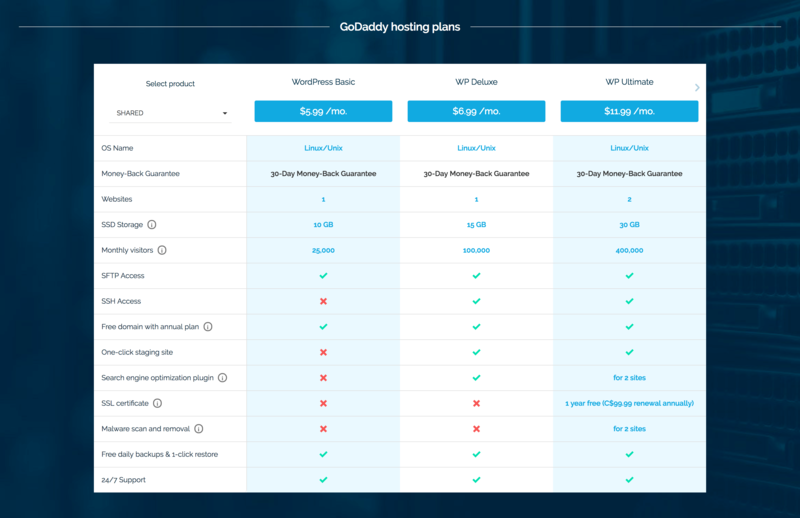 You might not think there’s much difference between GoDaddy, FatCow, HostGator, or BlueHost. The truth is that they, and any of the other 25,000 web hosting companies can make a big difference to your business. 1. Website Responsiveness, Speed, and Accessibility Make a Difference in Search Results. Every business wants to do well in search engines, and website performance helps to determine where you rank. Slow websites can be penalized in search results, giving your competitors an edge — you need a website hosting provider who provides very fast, reliable services. 2. Your Website Must Always Be Available. Reliability is Key. With websites being one of the main ways customers interact with businesses, even short downtimes can significantly impact your bottom line. You want to choose a website hosting provider with resilient networks, and websites that can scale as your traffic grows. 3. Different Website Providers are Good at Different Types of Hosting. There’s a difference between hosting a small Wordpress blog, a major eCommerce website, a membership portal, or a forum. Each type of hosting places a different demand on the underlying infrastructure, and that directly translates into the performance for your website. 4. Your Website Must be Easy to Administer. You have a hundred different things to do in business, the last area you want to worry about is website administration. Ideally, a good web hosting provider should give you an easy, accessible way to understand how your site is doing, and empower you with the tools to make changes. 5. Web Hosting Customer Service Should be Excellent. If there’s an issue with your website you need it sorted out and fixed, fast. Choosing a web hosting provider with excellent support and customer service is crucial for your peace-of-mind. We give you all this information and more. We help you choose the right provider to ensure your success! Web Hosting Geeks is the perfect place to find your next hosting provider. There’s no other database as comprehensive and wide-ranging as our website. The combination of high-quality objective data, intuitive filtering, real user reviews, and supplementary information makes us the right choice for choosing your web host.